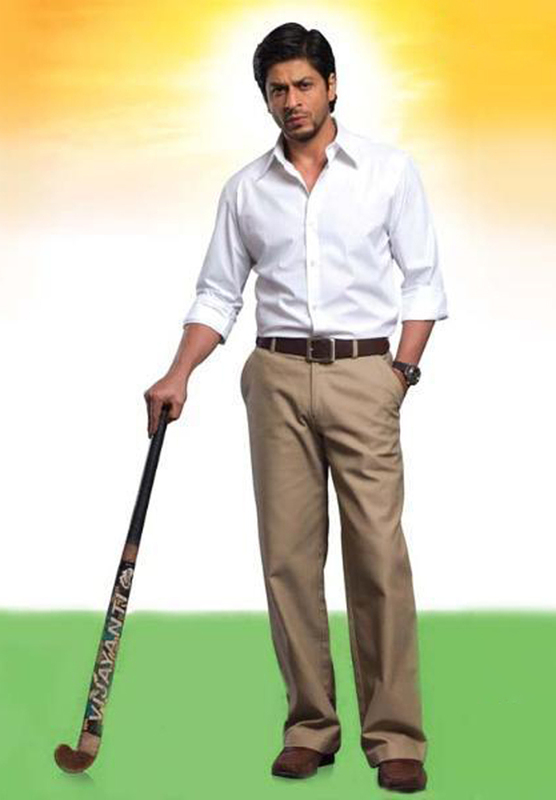 As per industry reports, some filmmakers are planning to make a biopic of Major Dhyan Chand and Shahrukh Khan has been approached to play the role. However no official confirmation / announcement was made. Last year saw the biopic of the legendary Olympian Milkha Singh titled ‘Bhaag Milkha Bhaag’ receive great response from critic and audiences alike. Star actress Priyanka Chopra will be seen playing the role of Olympic medal winning boxer Mary Kom in the upcoming biopic ‘Mary Kom’ which is releasing on 5ht of September. Shahukh Khan will next be seen in the film ‘Happy New Year’ which has been directed by Farah Khan.